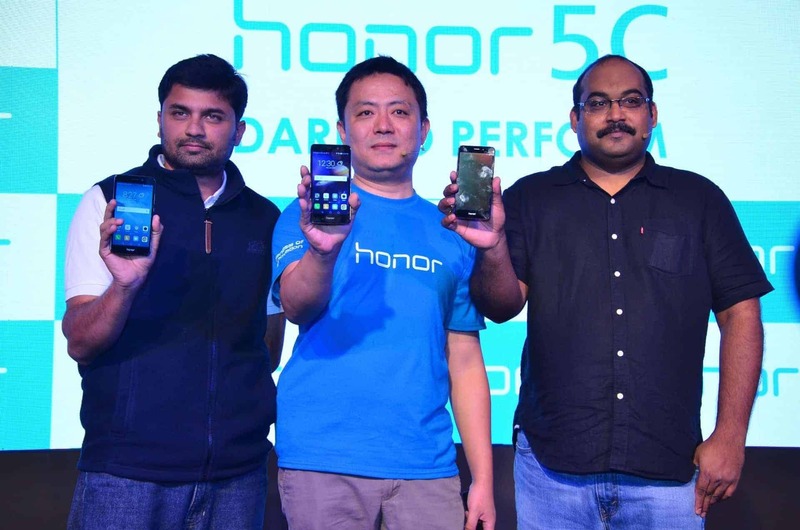 Honor, sub-brand of Huawei, launches Honor 5C today in India. The phone targets the budget smartphone market priced at an attractive tag of INR 10999. Honor 5C would be powered by Huawei’s proprietary Kirin 65 16nm processor and runs on Android 6.0 (Marshmallow). The 5.2-inch phone sports a Full HD IPS LCD display with 2 GB RAM and 16GB inbuilt storage. There is also microSD card support for up to 256 GB. 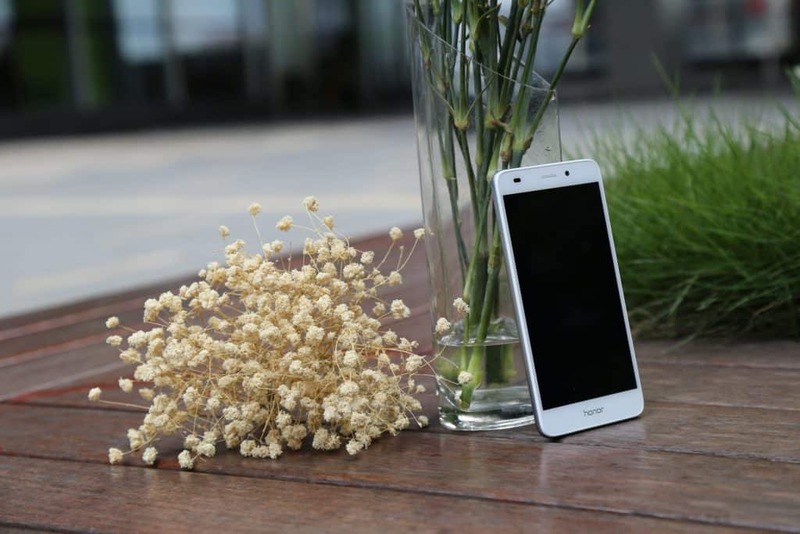 With its 3000mAH battery, Honor’s official release says that it would reduce power consumption by around 70%. The mid-segment phone comes with a 13 MP rear camera with LED flash. The front snapper would be 8MP with F/2.0 aperture. 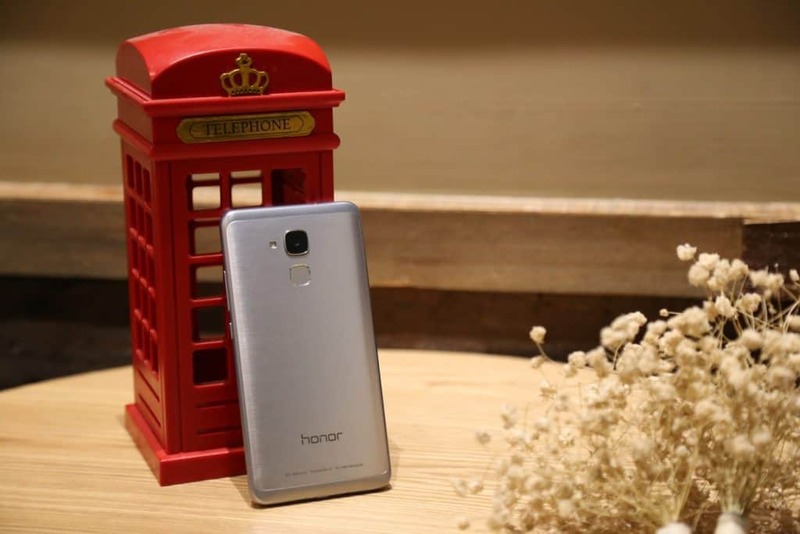 Honor 5C would come in three color variants – Gold, grey, and silver. The phone also comes with a very attractive price tag for the features it has loaded. You can buy it exclusively from Flipkart and the registrations begin today for the flash sale on June 30th. With LeEco Le2 and Xiaomi Note 3 playing in the same market of under 12000 range, the competition must get interesting it the under INR 12000 market. Recommended read: LeEco Le2 Vs Redmi Note 3 -Which is the Best Budget Smartphone Under 15K? The fingerprint sensor on the rear end and the sleek finish definitely makes the phone look good. We shall soon be reviewing the phone for performance. So, do stay tuned. Previous articleiPhone 7 Rumor Roundup: Everything we know so far!